For people who want to increase their productivity by having a to-do or task list digitally. 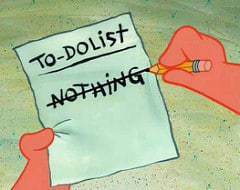 If you’re reading this post, I believe the ‘to-do list’ thing is new to you and you want to try that. I personally use ‘Todoist’ as my task manager, which has powerful features. I’m not saying ‘Todoist’ is only meant for power users, but for most people, it might be overwhelming. Some people don’t want to spend for a premium version of ‘Todoist’. So, I recommend you to start simple and get used to it then evolve eventually into using a powerful to-do list app. 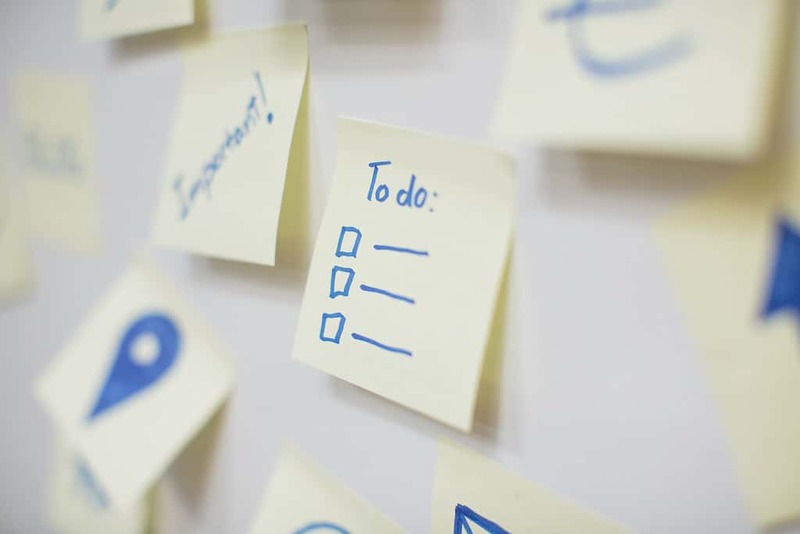 As the apps, is for the first-time to-do list triers, it should be intuitive, simple with multi-platform support, possibly collaborative. The simplest yet elegant to-do list app I’ve ever seen is ‘Any.do’ (I call it “any dot do”). This app boasts a wonderful UI with highly intuitive experience. It’s a freemium type app, but don’t worry, the free features are more than enough for starters and for basic use. I bet you’ll love it when you start using it. Available for most platforms including Android, iOS, Windows and Chrome. Should definitely try, because some of you like the art and aesthetics in what they do. The approach is simple. Every task should go into any of the default list or a customized list. 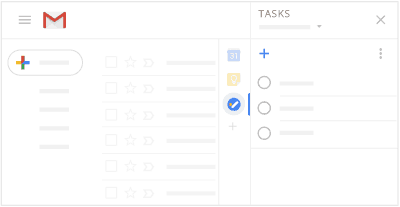 Adding task details are too straightforward with handy features of adding the reminder and due dates. It supports recurring tasks. Smart suggestion feature is additional, unfortunately, that never worked well for me. But it is a great app to start your journey if you hate Google and fan of Windows’ environment. Lucky that finally, Google made it’s to-list manager a standalone app. Find it here at play store. You can find it handy when it accessed through your gmail (find it on the right-hand side of the gmail window). I recommend Google’s tasks over anything to start at first, that fits well for most people. The quite features are sub-tasks, reminder, accessed all over G’ apps, i.e. drive, calendar and it have very good reminder systems.